We can always use more allies in sports, and Anders Nilsson is a great ally from the world of hockey. 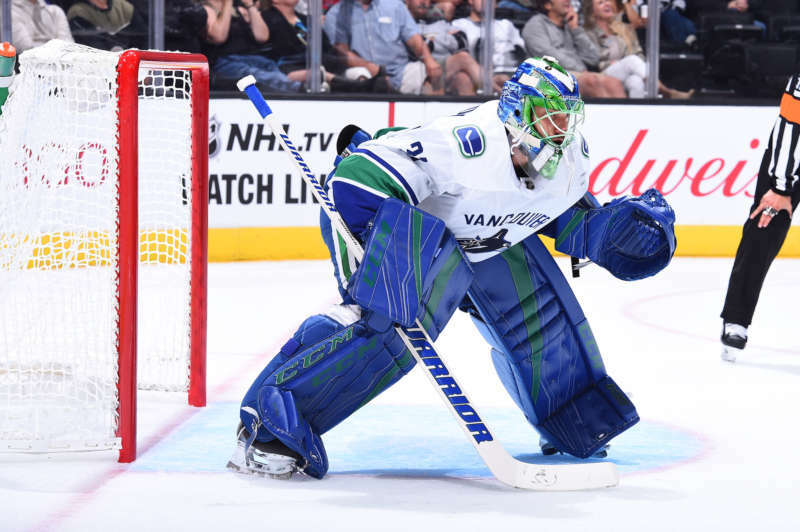 Though he’s straight, the Vancouver Canucks’ goalie always wears a rainbow sticker on his mask and is outspoken about his support for the LGBTQ community. He’s stepped up again by condemning homophobia in hockey in a new, in-depth interview. 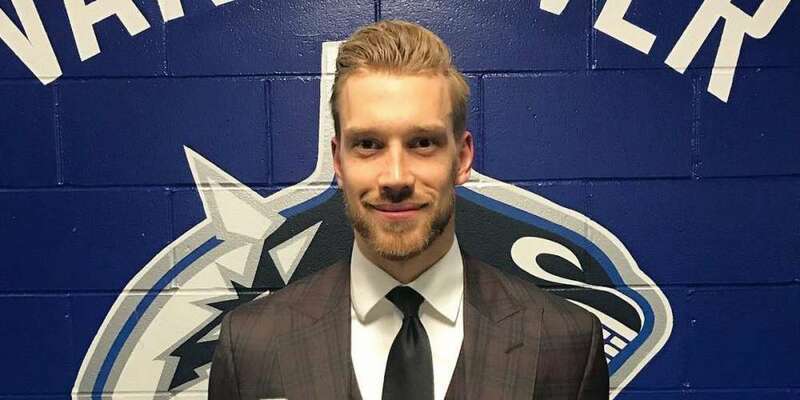 Speaking to Aftonbladet, a Swedish hockey news site (translated by Redditor u/monkeycalculator), Anders Nilsson said that due to homophobia in hockey, there likely weren’t any gay players in the National Hockey League. In fact, the NHL is the only pro-sports league that has zero openly gay, bi or queer players, either currently playing or retired. 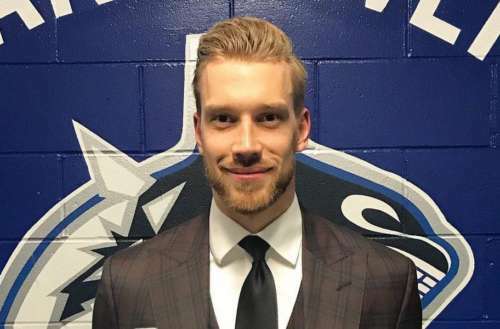 Anders Nilsson then describes the homophobia he saw while playing hockey as a kid. Nilsson blames the coaches for the homophobia, saying they must speak up when they hear homophobia from their players. Nilsson points to a very real consequence of homophobia in hockey — namely, that we could lose great players. In fact, though the bullying wasn’t homophobic in nature, we almost lost Gretzky himself due to bullying. As a kid, he was so talented that parents — even those of his team members — would boo him. No one wants to play a game where they’re not welcome. Anders Nilsson does end with some positive comments for any gay kids out there who want to play hockey. Do you agree with Anders Nilsson and his experiences with homophobia in hockey?